One of the most important parts of the home buying process is getting inspections done. It’s important because as a buyer of an investment worth hundreds of thousands of dollars, you need to have as much information about what is broken or about to be broken in the home. Your real estate agent will be critical to help in choosing the right home inspector in . Here are the things to keep in mind. While every state is different when it comes to licensing requirements, most home inspectors are general contractors or have extensive experience in the building industry. Your real estate agent is a professional and will be able to provide you with the licensing information of any home inspector they recommend. Ask for a few recommendations to have options in price and experience. 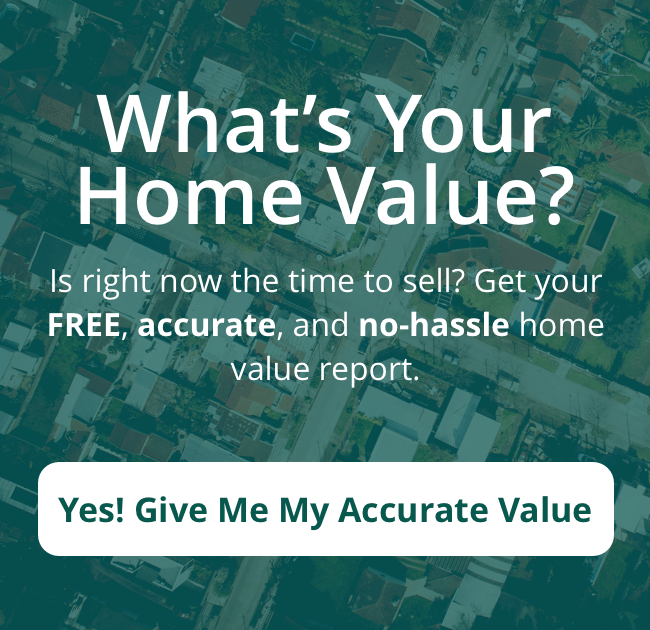 You pay for the home inspection outside of the escrow process and it isn’t part of the down payment or any other line item cost in the purchase. Be prepared to spend anywhere from $200 to $600 in . Rates will vary based on experience, location and the size of the home to inspect. Obviously, the more they have to examine the more the cost will be. Just remember that the most expensive is not necessarily the best. Ask what you get for the price. The process is something you don’t want to find out about while the inspection is happening or after. The last thing you need is to realize that the inspector isn’t going to go into the crawl space to check the foundation when you’ve already hired him. Find out what the inspector does and ask to see a copy of his checklist ahead of time. Good inspectors don’t just walk around and look at things. They look in the attic for mold, under the house for water damage or foundation issues. They run every appliance and test it. You should be able to get a sample report from the inspector of work he has done previously. You want the report to be filled with pictures of potential issues (or confirming things are good). Great inspectors even take photos of the appliances and serial numbers will they are inspecting it so you don’t have to worry about moving or searching for the information if there is a problem down the road. Check to see that the inspector makes the report easy to read. You don’t want to be confused by the report. Make sure you can be there when the inspection is happening. Great home inspectors are happy to show you things while you are there rather than just rely on photos later on. They explain things for you on your behalf because you are paying them to protect your investment. Confirm when the report will be ready and if you are able to call with any questions. Find out about any availability issues before you hire someone. If your inspector is leaving town the day after your inspection for a cruise, he won’t be available to answer your questions in a timely fashion to meet escrow deadlines. He might be the best, but this might be prohibitive in hiring someone. You have timelines and deadlines to meet. Ask your real estate agent about what to expect during the home inspection contingency period. You need enough time to process the first general home inspection. The results may lead you to want more specialized inspections such as plumbing or HVAC. If you aren’t aware of the process and timelines, you might run out of time to do these.